Animal Care Center would like to take this opportunity to welcome you, your family, and your special family member to our website. As you continue to browse and explore our website, it is our hope that you will learn more about our dedication to your family and the quality veterinary medicine and service we provide. 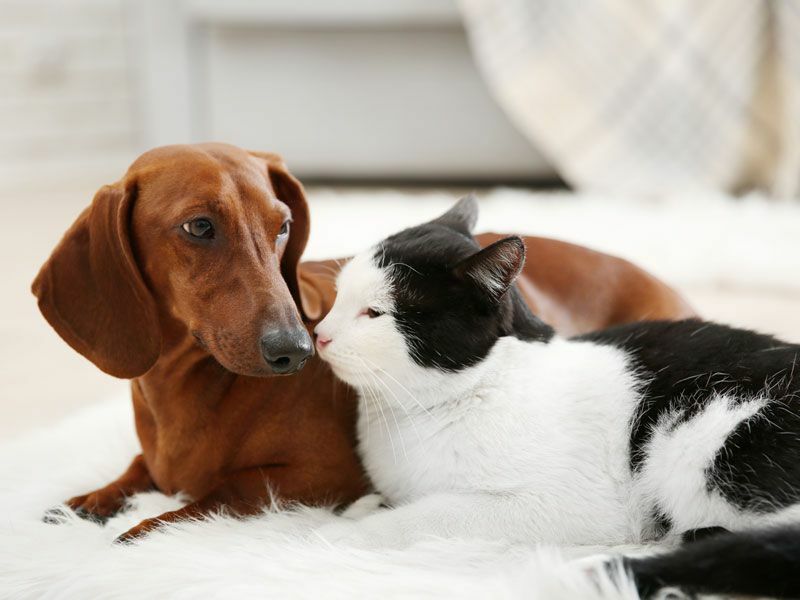 Our goal here at Animal Care Center has always been to assemble a veterinary health care team committed to providing exceptional client service and veterinary health.